A young lady in Sweden, Cajsa Boussard, is a wonderful person and very creative artist. One of the many things that she does is work with textiles – she up-cycles rags and turns them into beautiful, raw, pieces of clothing. 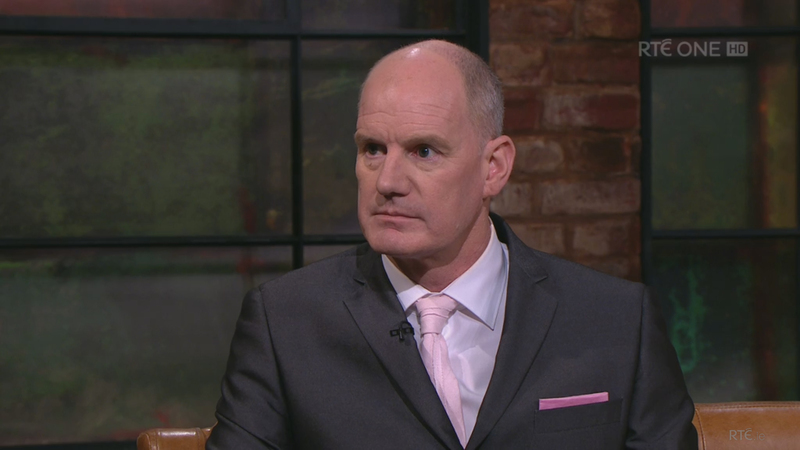 Cajsa makes pink rag ties for Aoibheann’s Pink tie! We have a Pink Rag Tie and a Pink Rag Tie Bracelet here and can tell you, they’re fantastic! We’re so proud to own these and to be able to support APT! We definitely highly recommend watching Cajsa’s videos, as she truly is an inspirational, open, honest lady.